You Are Under Surveillance! An interactive website. Interactive website is more narrative than a poster. I wanna use a simple interaction to show a concept better. It's my CCLab first jQuery homework. 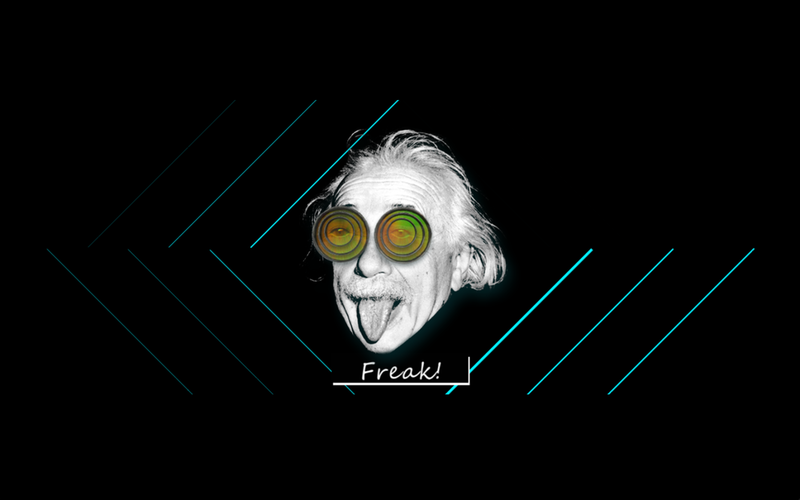 By manipulating parallax library, the Einstein’s eyes can move and look at the cursor when the cursor moves. This is my first try in jQuery. Please view by Chrome. And use full screen view(“command or control” + “shift” + “F”).